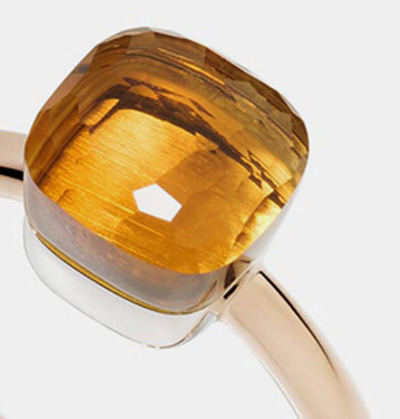 Empowering women is an essential part of Pomellato’s manifesto. Established in Milan in 1967, during a revolutionary time for women’s emancipation, Pomellato jewelry was created with independent women in mind. Pomellato launched the #PomellatoForWomen campaign in 2017 to celebrate Pomellato’s 50th anniversary. #PomellatoForWomen is a communication platform of like-minded women from varied disciplines, backgrounds and generations and is meant to both inspire others and highlight positive examples of female leadership based on strength of character, foresight, creativity and authenticity. 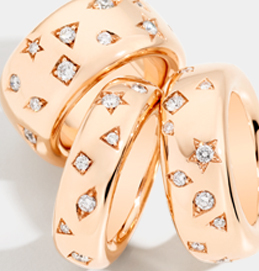 “Pomellato designs with women in mind. 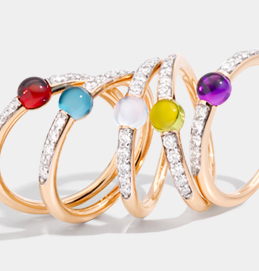 Our latest commitment, the Pomellato Sisterhood Initiative features positive examples of female leadership – women who follow the beat of their very own drum. ‘When we believe in ourselves we can do anything’.